Chief Operations Officer Xavier “Pierre” Covington joined the Boys & Girls Clubs of Maury County staff in July 2016. A Memphis native, Pierre received his Bachelors in Business Management/Administration from Austin Peay State University. Pierre is married to Renesha Covington and together they have two children, Makih and Xiya. Upon joining the Club in 2016, Pierre served as the Spring Hill Unit Director. While in Spring Hill, Pierre and his full time staff built a strong team that worked together to build a firm foundation in the Spring Hill community and significantly grow Club enrollment in Spring Hill. Together they built relationships not only with the Club kids, but also with school faculty/staff, parents, and individuals in the community. In June 2017, Pierre became the Chief Operations Officer for the organization after a nationwide search to fill the position. 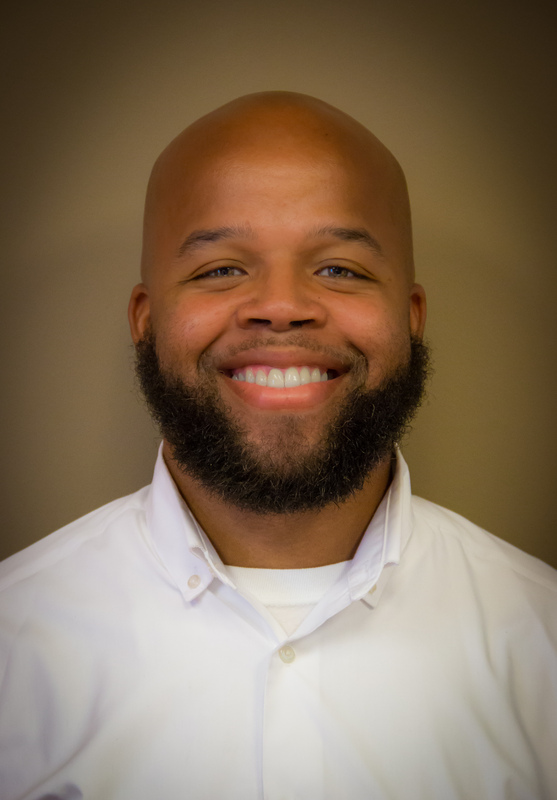 Pierre is currently a Deacon on the Deacon Board at his church in Nashville, and is also the director of a young male group at his church called Joshua Academy. Before joining Boys & Girls Clubs of Maury County, Pierre worked in loans and mortgages for SunTrust Bank for three years. He also worked hand-in-hand with his wife for three years in managing their own in-home daycare. Pierre has a passion for kids and others beyond imagination, and he believes that anything can be accomplished if we do it TOGETHER!